To be utilized with "D" style trailer axle spindles which have a cotter pin hole. Commonly used on Trailer Buddy-UFP, LoadRite and EZ-Loader trailer axles. 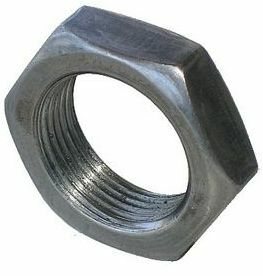 To complete installation, use with the axle nut retainer.